Summertime is almost gone in North Central Florida but Fall is on the way! We’ve got a few ideas to help you keep cool while you’re exploring Gainesville. 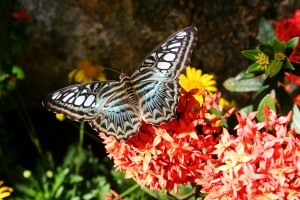 Start your day off with a visit to the Florida Museum of Natural History at the University of Florida’s Cultural Plaza. 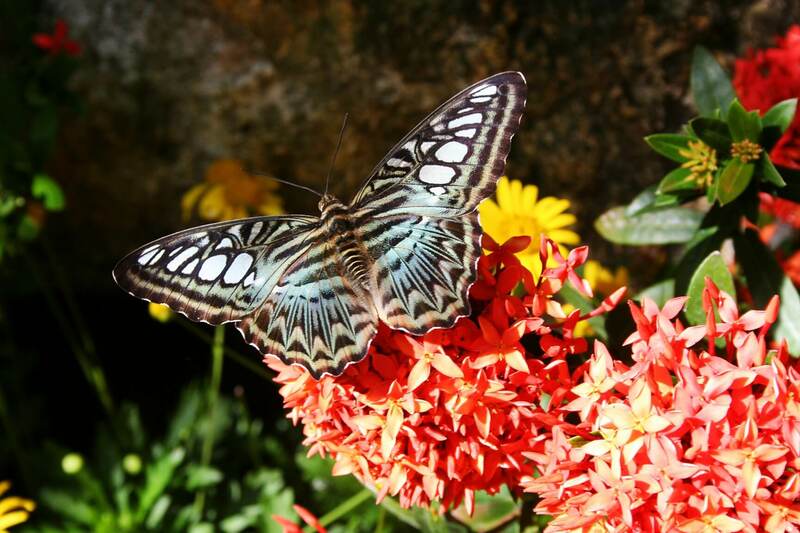 Admission is free and it’s a great way to learn about the natural history of the entire state of Florida. Not to mention, the Hall of Florida Fossils is pretty cool. 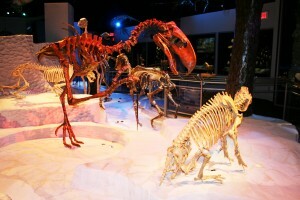 It’s an entire room dedicated to fossils of creatures that live or lived in Florida at one time. One of the most unique features of the collection is the wall of shark jaws. There are even jaws three feet tall with teeth as big as your hand. 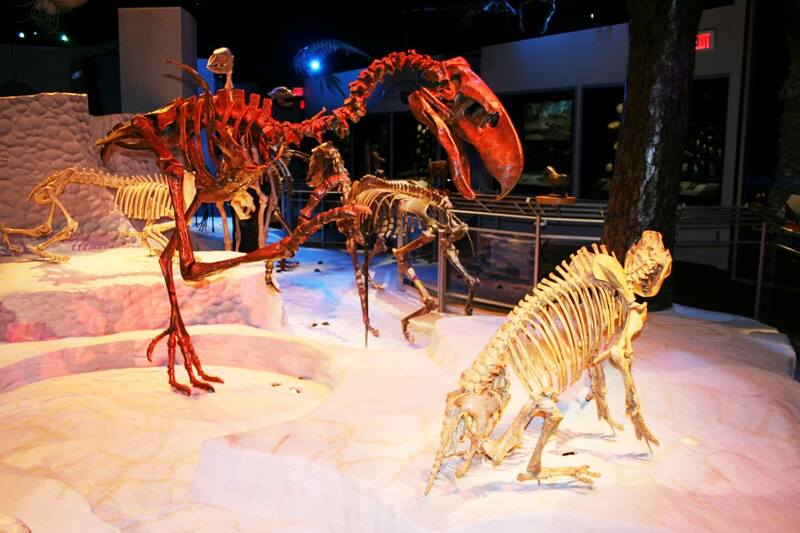 Throughout the year the museum usually has traveling exhibits as well, like Cruisin’ the Fossil Freeway which combines archaeology with art. Once you’ve fed your cultural appetite, you’ll want to feed your sweet tooth. 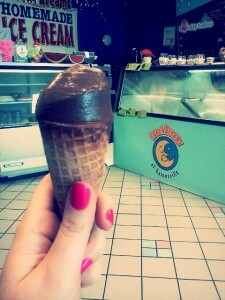 Just a few blocks away from the Cultural Plaza is Sweet Dreams Ice Cream. All of their flavors are homemade in the shop and they offer traditional flavors like chocolate and strawberry and several more uncommon flavors like Spicy Mayan Chocolate, Florida Mango and Peach Ginger. It’s great for kids and those who are still a kid at heart. 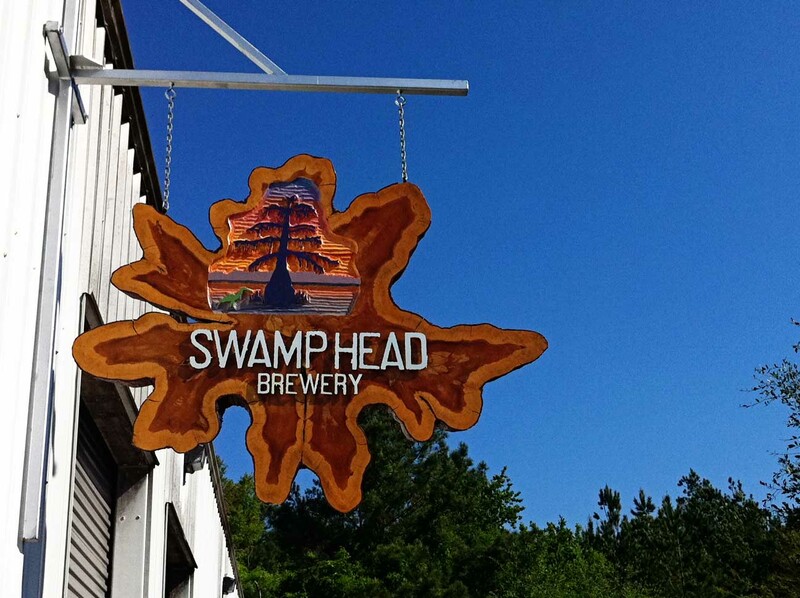 For those looking for more ‘grown up’ tastes, stop by the Swamp Head Brewery tasting room off Archer Road and try a few local craft brews. 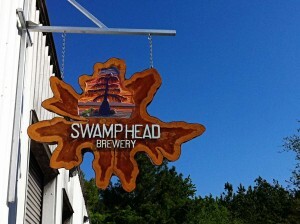 Swamp Head has really made a name for themselves in the Craft Beer world, especially in Florida. With their cleverly named brews like Stumpknocker Pale Ale and Cotton Mouth Belgian Wheat Beer, they capture the spirit of the Swamp, especially. These are just a few ideas to keep your cool in Gainesville before the temperature starts dropping. For more information and tips about how to enjoy Gainesville, check out the Visit Gainesville website.